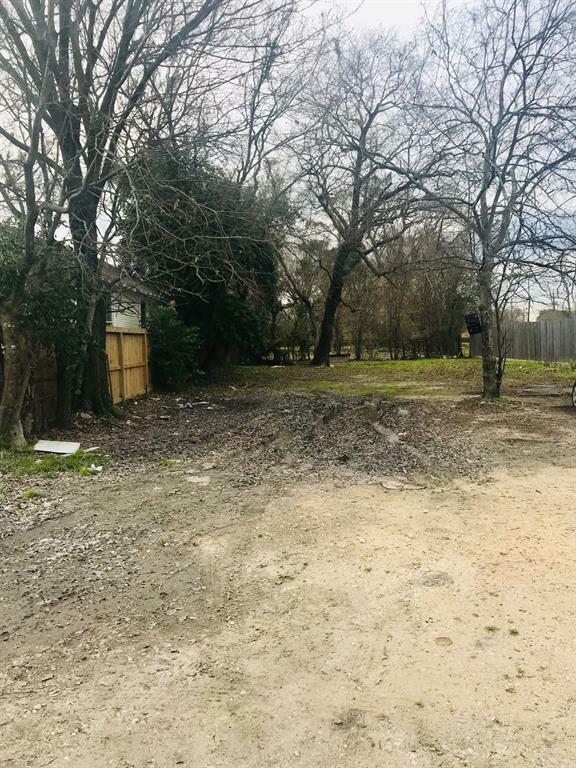 Come and Grab these 2 Lots, One behind the other-----Great location near U of H, TSU, Downtown, Museum district, Midtown, & Texas Medical Center!! 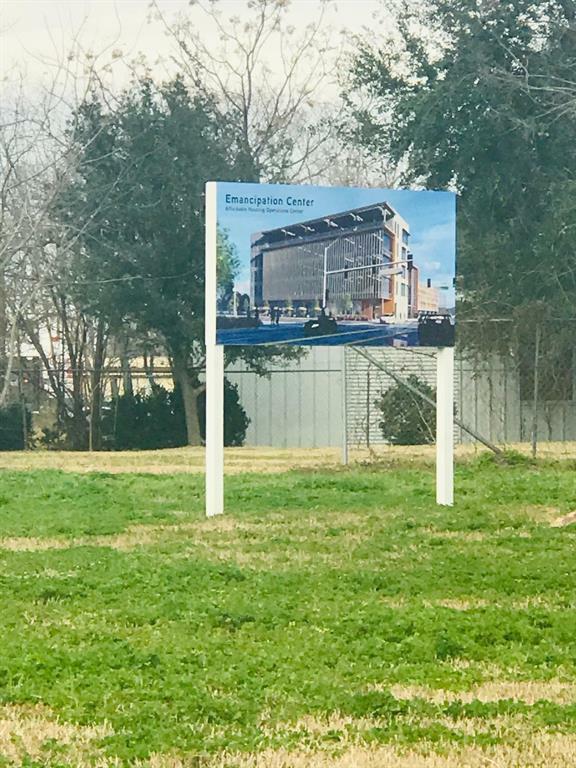 Thriving area----Revitalization has begun-----Tri- Level Lofts, Condos, and Townhomes already up. 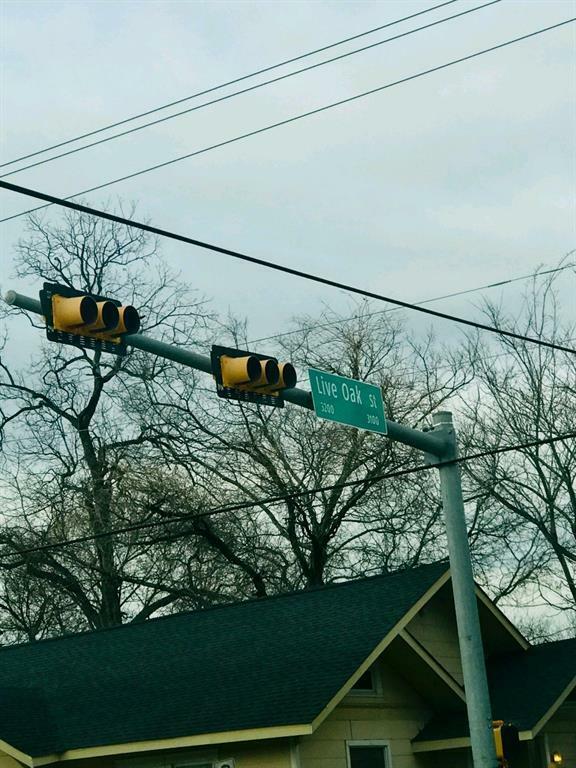 Take advantage of the opportunity to Build from the Ground up and Capitalize on the area between Elgin & Live Oak. 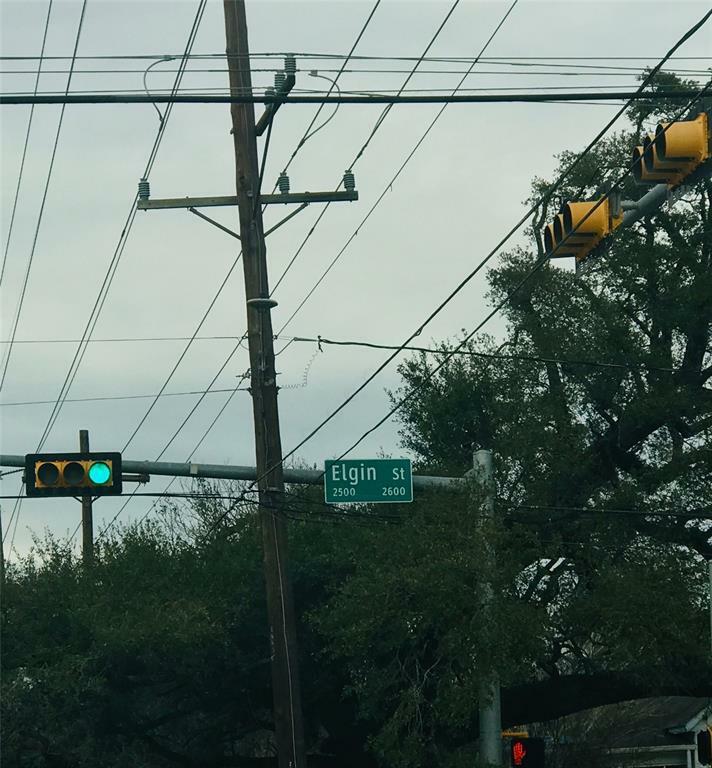 Emancipation Park & Baylor College of Medicine also in Walking distance. Make an offer today!